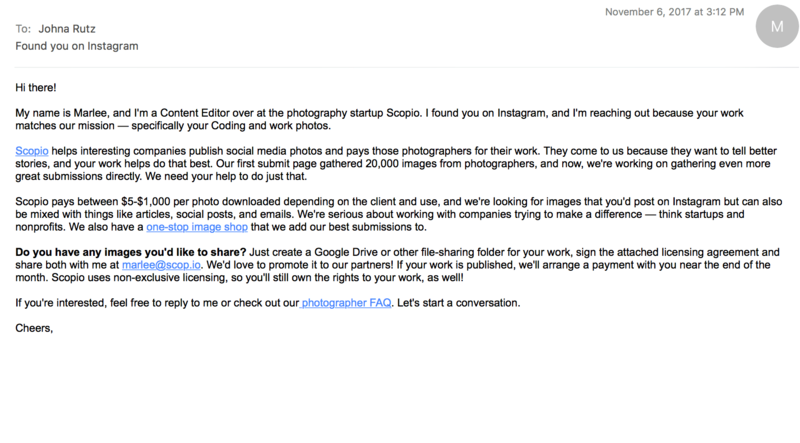 My @JonesDoesLife account tends to get fewer “sign up for our website” messages than @ZoraFloraSays, so I was both surprised and intrigued when I was emailed by a company called Scop.io that seems to be trying to build a kind of stock photo repository. In return, they won’t submit your work to any sketchy/illegal/pornographic websites and they’ll try to market you. Looking back at their blogs, it looked like they launched the platform in April/May of 2016, so they’ve been around for almost a year and a half. Scrolling through their feed, I only see 2-3 names consistently showing up as authors so I’m guessing that it’s a fairly small operation (not that that’s a bad thing). They sent me a second email (unprompted) that included different links than the first and included a “New” site link that looks one-hundred-percent more legit than the first one they gave me. 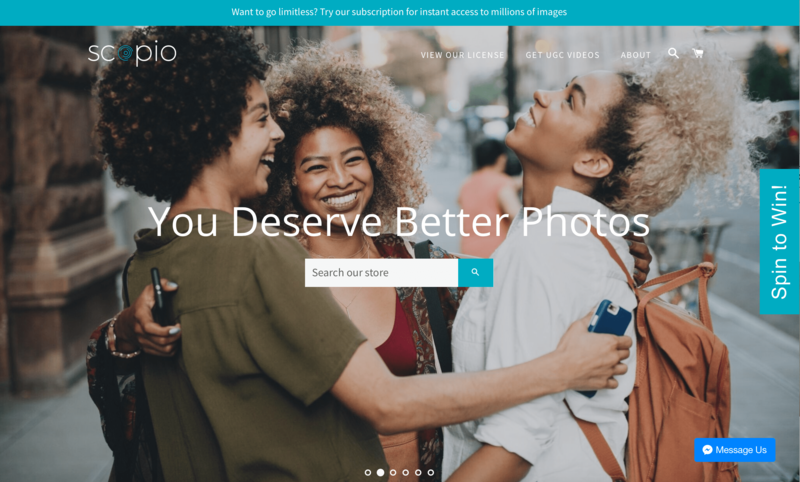 It also includes prices on photos: the range seems to be somewhere between $6-$15 and the photos are classically well-lit picture-perfect Instagram feed photos, so they’re not just taking anyone. This site bodes well, and I’m glad they sent the link because I definitely wouldn’t have been able to find it on my own. 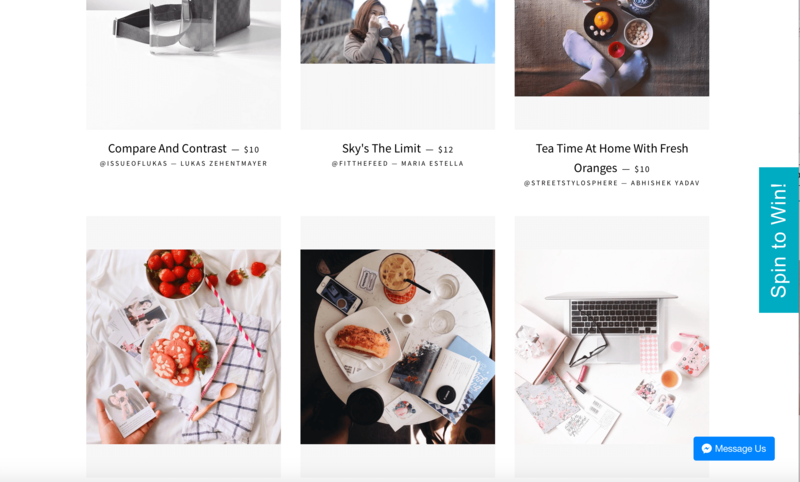 Do you have any images you’d like to share? Just create a Google Drive or other file-sharing folder for your work, sign the attached licensing agreement and share both with me at [redacted]. We’d love to promote it to our partners! If your work is published, we’ll arrange a payment with you near the end of the month. Scopio uses non-exclusive licensing, so you’ll still own the rights to your work, as well! I understand not wanting to host photos if you aren’t going to choose them, but uploading them to a google drive seems like an extra step that could be a hassle if you’re already on a platform like Flickr or mainly use Instagram. Additionally, if your photo gets “chosen” they apparently email you to let you know that it’s been chosen. While I don’t think they’re untrustworthy, operating purely via email and google drive doesn’t seem like it’ll scale well in the longterm (if it’s automated emails that changes the game a little bit, but right now I’m just imagining someone sitting in a room and emailing people back). I’m going to rate this one a strong maybe. Their license is non-exclusive so it wouldn’t prevent use in other domains. As someone who does some nice photography and just above-average-for-developers Instagram photos, I don’t know if it would be worth my time to up my photo-game just to have the possibility of someone-maybe-happening to see my content (and uploading photos to a google drive consistently seems like it would be more upkeep than I’m interested in). I do want to get better at lifestyle-y photos, but I’d rather get better first, and join this community when high quality photography becomes more of a second-nature and less of a special outing for me. I think I’m going to keep this one in my back pocket. 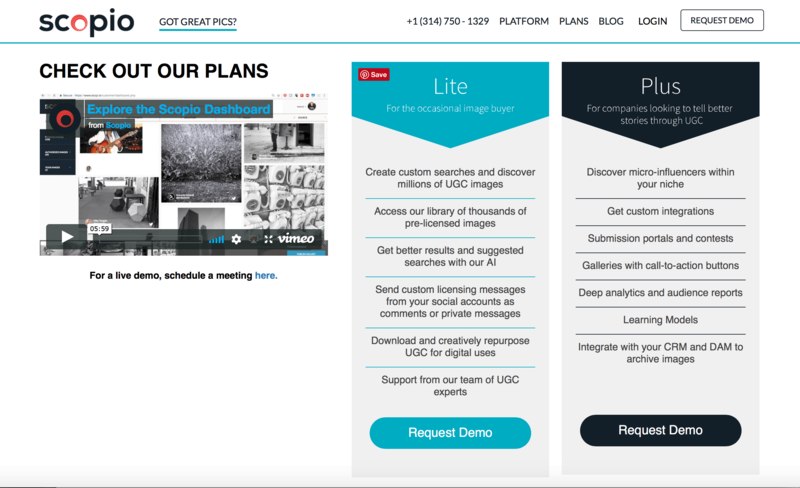 Scop.io definitely seems to be going places, but they still have some development to do before they make it a truly seamless experience. If I ever decide to go out on my own as a freelance photographer, they’ll definitely be on my shortlist. If anyone’s had any experience on Scop.io I’d love to hear about it – feel free to leave a story in the comments.